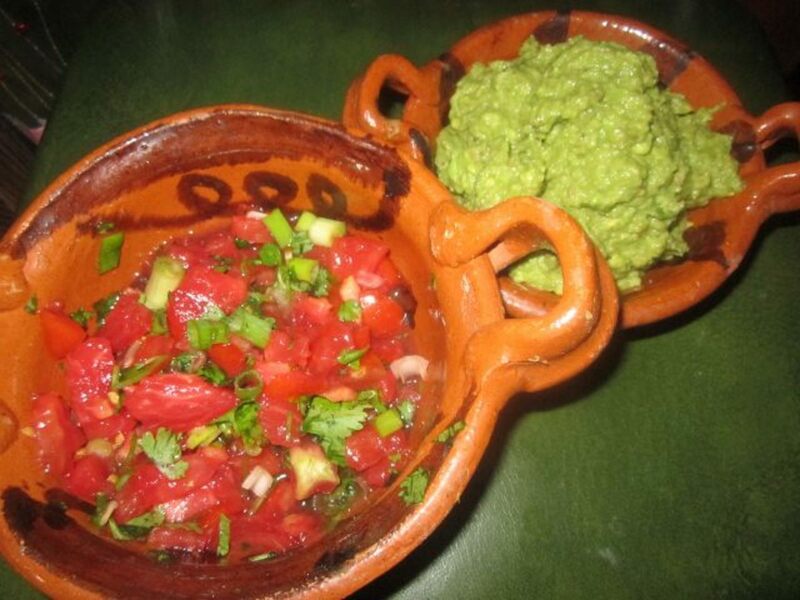 Hummus, A traditional Middle Eastern Appetizer served with pita bread or lavash, can come alive with a touch of Mexico. 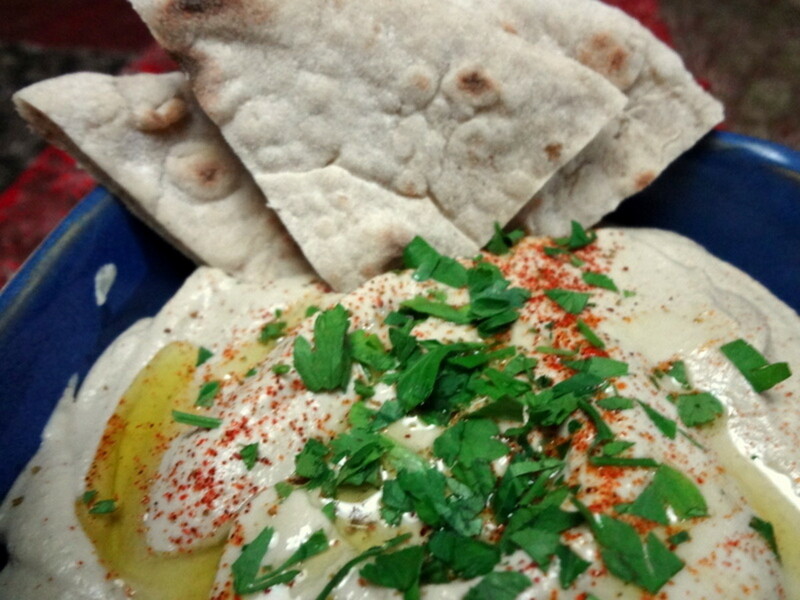 Transform humdrum hummus into an exciting dip. A simple sugar-free treat to take you away from the realities and stresses of work, blogging, and errands. 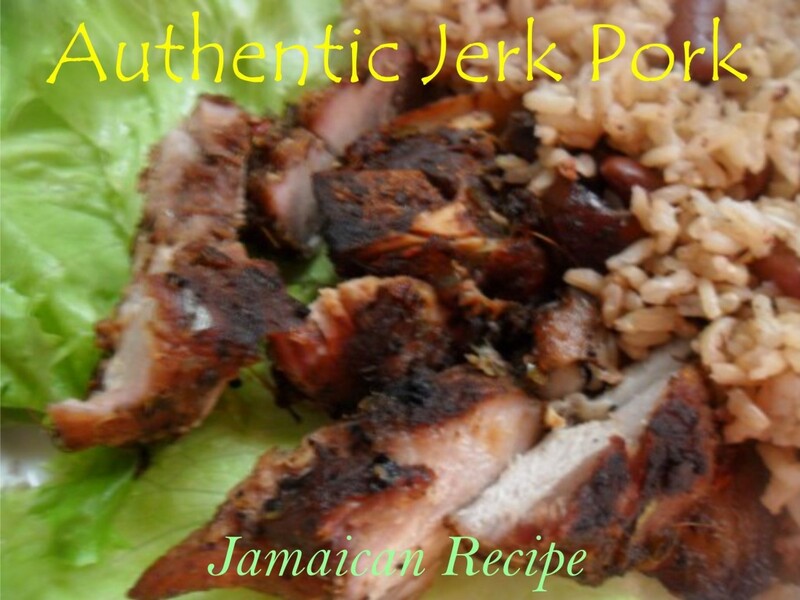 This recipe is quick and gives the impression of something exotic and time consuming.Enjoy! Roast the chillies by placing them over an open flame or beneath a preheated broiler for 4 to 6 minutes on each side until the skin is charred. Remove the chilies from the heat and let cool for a few minutes. Using a butter knife scrape the charred skin from the flesh and discard. Remove the seeds and chop the flesh. Drain the chick=peas, reserving about 1/4 cup of the liquid. Place the roasted chilies, chick-peas with their liquid, tahini, lemon juice garlic, parsley, cumin, cayenne pepper,and salt in food processor fitted with a steel blade or in a blender and process until smooth, about 10 seconds. Stop to scrape the sides with a spatula at least once. 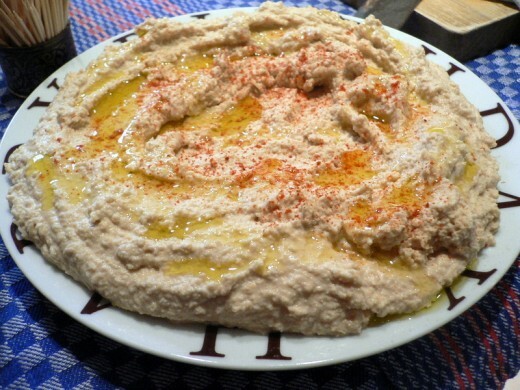 Transfer the hummus to a serving bowl and serve with warm pita bread and or raw vegetables. Hummus also makes a tasty sandwich spread. jamaican chicken curry ,chicken rice scotch bonnet peppers caribbean ethnic. jamaican red stripe beer. Chicken Curry -only better. But your avatar screams chillies! I love Hummus and this looks great. The chillies should add that "umph" to the dish. You are touching on all my favorites today. I love hummus and I think making my own would be great. Thanks for the recipe. yummus hummus, thanks for the recipe. Voted you up. Yum! I love hummus, especially with pita bread. This is a winning recipe with me because it has a kick to it I like! You know, as many times as I have had it, I have never considered using it as sandwich spread. Now, it will become a habit. Thanks for the information and recipe.